Going to Origins in a week and a bit? 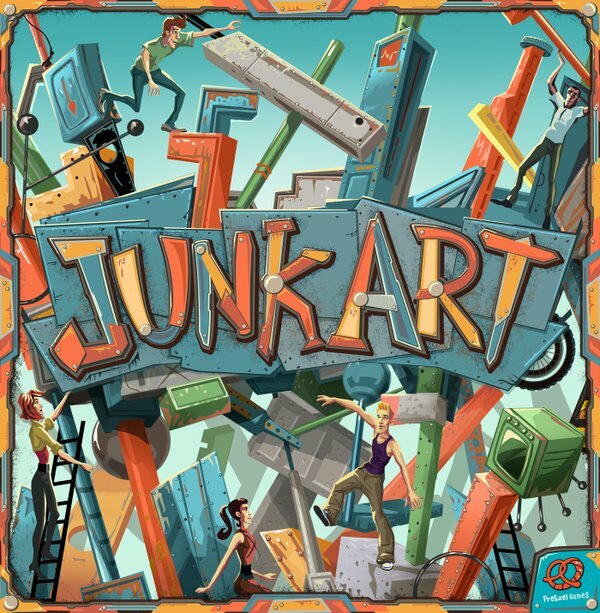 Want to pick up the coolest game ever? Well you’re in luck my friend because our new game, Godfather: A New Don is scheduled to debut at Origins! Origins is one of the two biggest board game events in North America (the other being the grand daddy, GenCon). So if you’re heading to Origins – check out our game! I’m actually not sure if IDW Games has a booth or not…I assume they do. Hmmm…I should find that out! 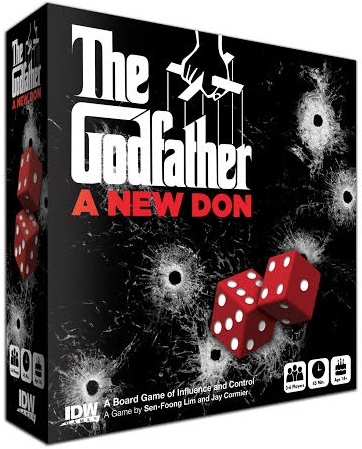 But I do know that IDW Games has announced that Godfather: A New Don will be available at Origins! Go check it out…do it!! !